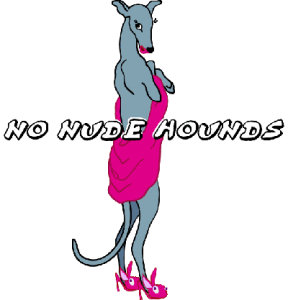 Some of our affiliates will donate a portion of sales back to Allies for Greyhounds. 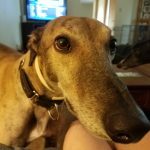 Find goodies for your hounds and support our efforts at the same time. We will be working to add more affiliate links in the coming weeks so come back often! Unlike most style-minded pet stores, our size options do not end at the medium sized dog! Our dog collars are made to fit a wide range of sizes from petite pups all the way up to giant dog breeds. ALL of our collars are made by small businesses that manufacture their products in the USA with American workers. Our specialty is hard to find dog collar styles, buckle martingales (a design we created and pioneered in 2004), teacup size martingales, and collars for-as you may have guessed – extra big dogs. Dogs come in different shapes and sizes. Voyagers K9 Apparel celebrates that fact by specializing in breed specific dog clothing and coats for various breeds. Our winter coat, raincoat, Spring/Fall coat, tummy warmer, hood and booties are designed and made to optimally fit the contours of your dog’s body. This provides complete coverage, comfort, and protection. With our dog clothes, your dog will be ready for all the seasons! Come on in with your dog and stay awhile! You have come to the right place for unique, quality, and reasonably priced cool dog products. We make all of our stylish designer dog collars (for all breeds), coats, embroidered silks, and other products. All of our custom made products are made under the “Posh Paw Creations” name right here in the Pacific Northwest. Mention Allies for Greyhounds when you place your order for a portion of your sale to be returned to the group. 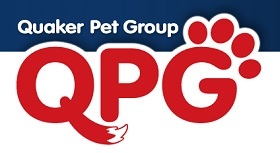 Quaker Pet Group is committed to providing pet products that will enrich the lives of pets and their pet-parents world-wide. We offer innovative, solution-based products to meet all of your pets needs. Trendy Hounds martingale collars, buckle martingale collars, and leashes for any dog. Collars come in widths from 3/4 – 2 inches, and in sizes from x-small to x-large. P.L.A.Y. makes quality dog beds with pets, people, and the planet in mind. When we were looking for quality dog beds for our own four-legged friends, we couldn’t find one that fit our lifestyle as modern pet owners, so we made our own. Each bed is crafted for maximum comfort and ergonomic support, feature stylish and easy to care for covers, and are made from sustainable materials to protect Mother Earth. We understand the needs of today’s pet owners, and craft quality dog beds to meet these needs through multiple washes, days in front of the tv, and nights when your bed or lap is unavailable. My website presents greyhound booties with a universal greyt fit designed exclusively for greyhounds to provide comfort and protection. Sadly the afternoon of November 8th, 2012, the angels came and abruptly took Slick from us. This project is now his legacy. The website and booties are dedicated to Slick who was my inspiration and model. Slick hopes that his fellow greyhounds will like his booties! 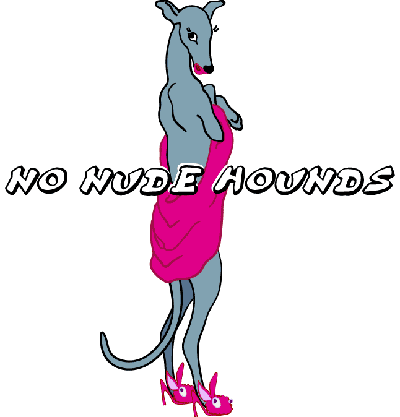 For each product purchased a donation will be made to the greyhound organization designated by the buyer. Welcome to Southern Cody Designs! Southern Cody Designs was named in honor of our first greyhound. We adopted our first greyhound, Cody, in November 2010. Not long after we found ourselves becoming more and more addicted to the breed and before we knew we were helping with meet & greets, fostering, and anything else we could get involved in with the hounds. Specializing in handmade martingale collars for your lovable canines. Support Allies for Greyhounds by walking your dog!